The summer's almost over, and the U.S. Open is taking place in New York City. That means that here at Complex we're rocking our best footwear before the season's up, and also breaking out tennis sneakers to match. This week was full of Agassis, Flyknits, and, of course, Jordans. 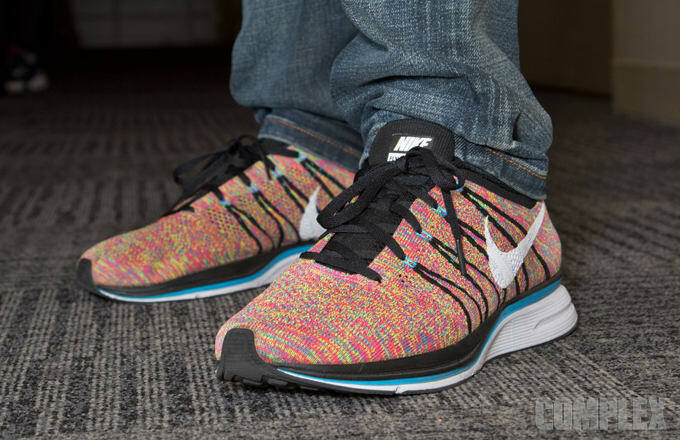 To see what we wore, check out The Best Sneakers in the Complex Office This Week.